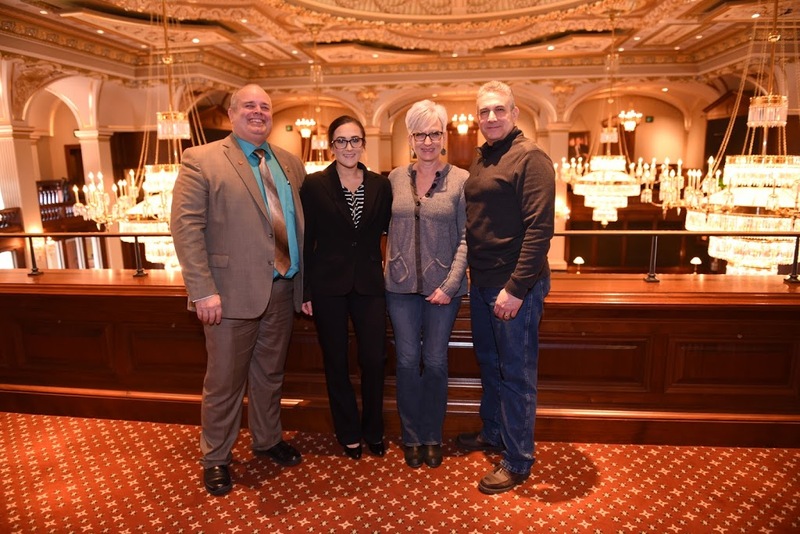 Rep. Dan Swanson (R-Alpha) along with Honorary Page Sophia Sarabasa and her parents, Carlos and Linda Sarabasa, in the Illinois House Gallery on April 4, 2017. State Representative Dan Swanson hosted Aledo resident Sophia Sarabasa as an Honorary Page in the Illinois House on Tuesday. Sophia is a student at Mercer County High School where she is active in Volleyball, Key Club, Principal’s Cabinet, Dean’s List (High Honor Roll) all four years, Junior Homecoming attendant, Cadet Teacher in Biology as well as being active at Trinity Presbyterian Church, a volunteer at the food pantry, and she’s been a lifeguard for two years.